Beginning of October, I went to Las Vegas for my first Pubcon conference. 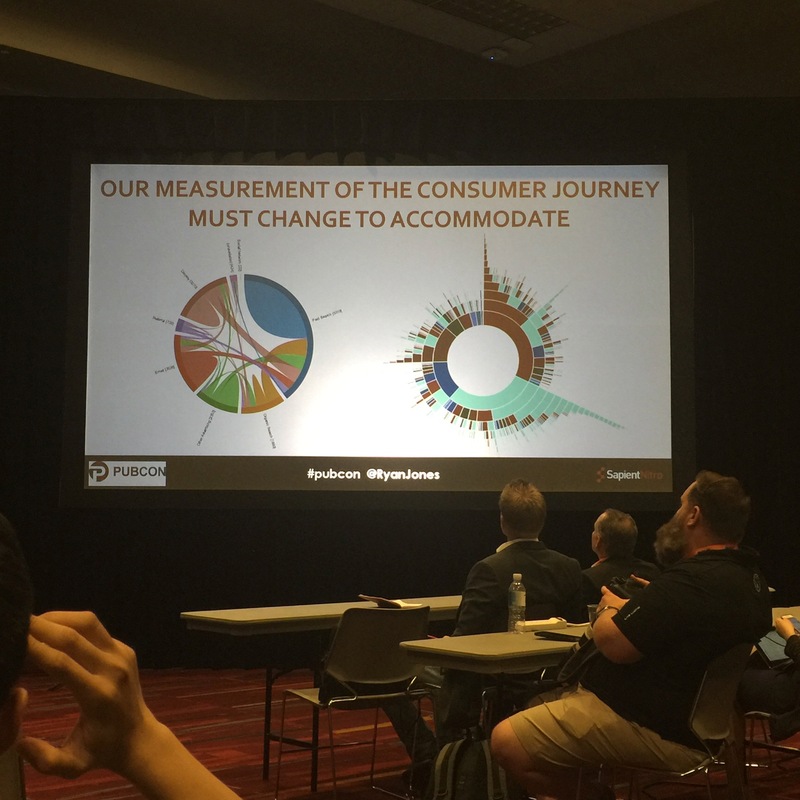 Pubcon, is a leading digital marketing conference, which is held annually and covers topics like social media, internet marketing, search engine, and digital advertising. The conference spread over three days with tons of sessions and keynotes form leading businesses, speakers, exhibitors, and sponsors. My focus was not only to catch up with trends, networking but also to get the US market known better. In a nutshell I can say, some sessions were a bit disappointing. However, the majority of the sessions were good and gave me some additional insides into SEM, SEO, Analytics, and VR & AR. 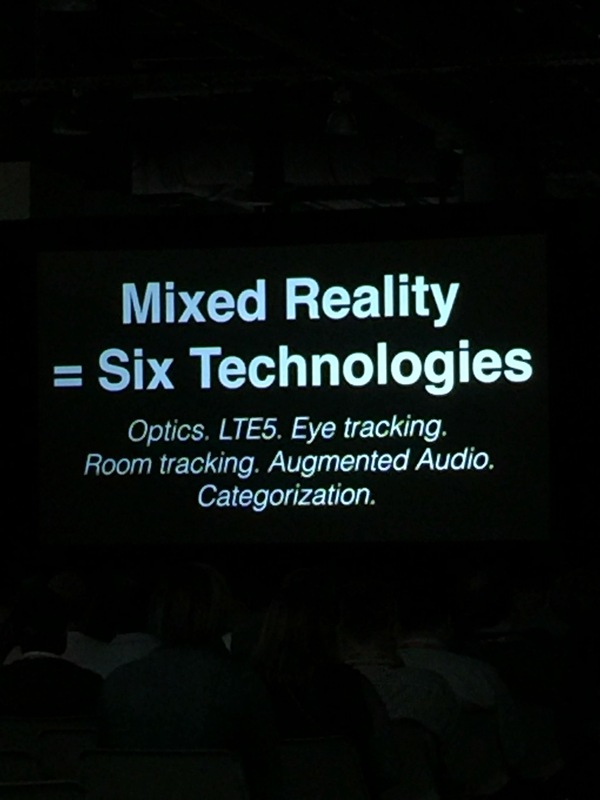 The Keynote about Virtual Reality and Augmented Reality was great and you could already see how some businesses apply it. One company is Wayfair and the speaker showed the following YouTube clip. The Research and Development Laboratory of the company visualizes home products on your smartphone or tablet with an app and it shows you how the product looks like in your environment. The other video was about NFL and how they want to integrate VR and AR. Here is another video. One other interesting topic was SEO and the Google’s introduction of a new index. A few days prior to the Pubcon conference Google introduced the first mobile index, which will have a big change for companies that still have websites that are not mobile friendly. Over the next couple of months Google will start to first prioritize the mobile indes before the desktop. So, if you don’t have a responsive webpage than hurry up otherwise you will lose in the organic search results. The reason is obvious. Google expects that 80% of the entire internet traffic will be generated by smartphones by 2018. This is a tremendous shift in the device technology that has happened over the last couple of years. Here is a good article about it on Search Engine Land. The other sessions that I chose were all about Pay-Per-Click and how to optimize your campaigns with some tipps and tricks and Google Analytics. In conclusion the event was interesting which definitely created some AHA moments but it also disclosed that the industry has to change. We still do advertising the way we used to be 50 years ago – just digitally packed! Do we really offer a real value for the online user? There is also a reason why there is an increase of Ad Blockers. I personally believe the online user is to much exposed to irrelevant and boring advertising. Our industry has to evolve and emphasis on creating relevant ads that create a real value for each individual user. What do you think? Let me know your opinion.